The Dunes Amusements has everything you need for some good old fashioned seaside fun for all the family. 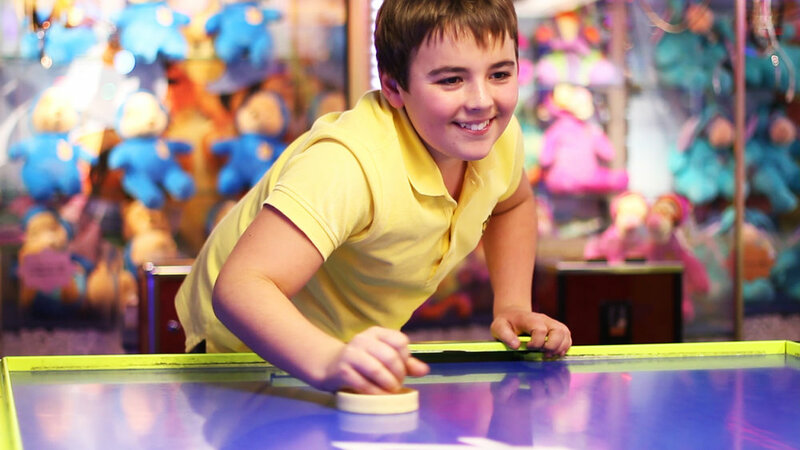 Brand new skill and redemption games for all ages let you collect tickets and vouchers to exchange for great prizes in the brand new Prize Shop. 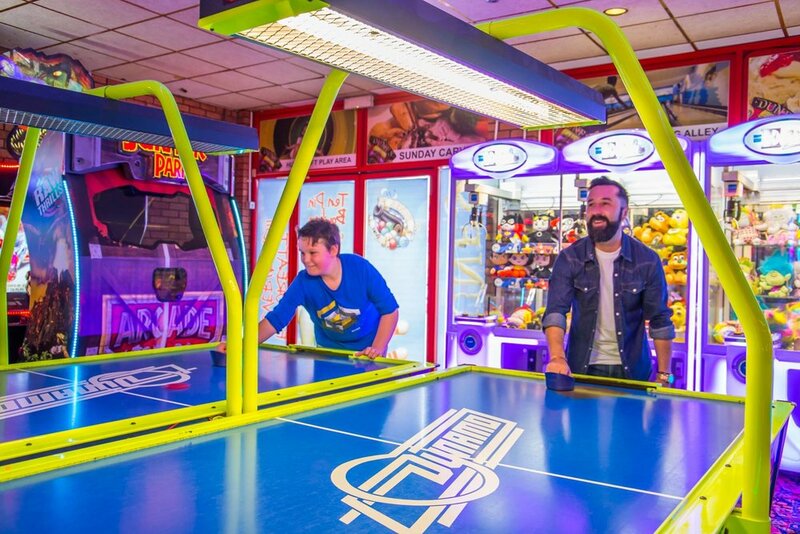 You can drive a TT Superbike, play pool, dance on the Dance Stage, play air hockey or Guitar Hero, testing your skills against the machines or even better, your friends and family. The Dunes Arcade, South Shields’ Heart of Entertainment, for a great time every time!